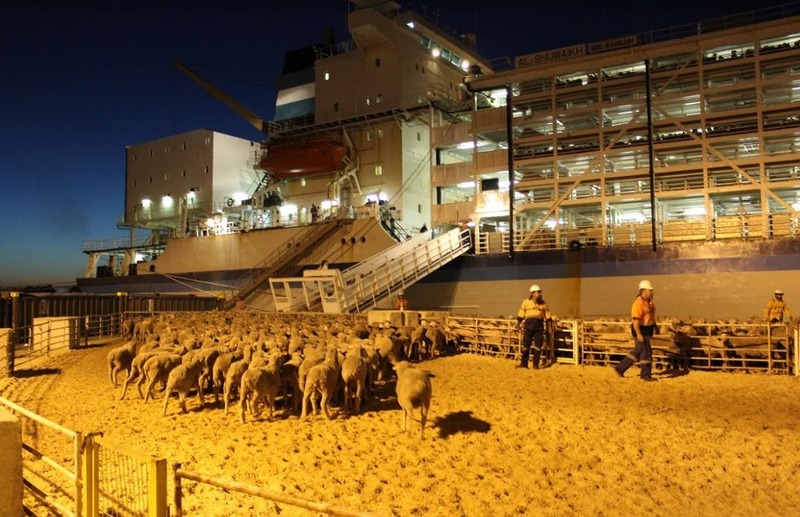 SHEEP and cattle exporters have welcomed the final report into a review of the Australian Standards for the Export of Livestock (ASEL) via sea, but Western Australian graziers believe its recommendations should not be implemented without considering economic impacts. The Department of Agriculture and Water Resources released the ASEL review report into standards for sea shipment of live sheep, cattle and other livestock yesterday, accepting all 49 recommendations in the report, either in full or in principle. The ASEL review has recommended more space for livestock on most shipments, application of a Heat Stress Risk Assessment to all voyages that cross the equator, average daily mortality rates for livestock as part of a notifiable mortality (1 percent for sheep), higher trained stock person requirements and recognition of the northern summer period as 1 May to 31 October. The report also recommended maintenance of the requirement that all sheep to be exported by sea have no more than 25mm of wool or hair, that sheep held for export be 10 or more days off-shears when sourced and be given at least two ‘clear days’ between shearing and loading for export. A clear day is defined as midnight to midnight, not including the day of arrival or load out, during which livestock are not subject to any fodder or water curfew, and are not shorn. Other key recommendations focused on increased animal welfare reporting and enhanced sourcing and preparation requirements to support animal welfare outcomes. Australian Livestock Exporters Council chief executive officer Mark Harvey-Sutton said exporters would take time to assess the changes and consider how the new standards will impact industry supply chains and markets. But he said the new standards recommended would “cement Australia’s standing as the world’s leading livestock exporter and its unmatched commitment to ongoing improvement in animal welfare”. “ALEC has been calling for transport standards to be updated for many years. ALEC has also welcomed Ross Carter’s appointment as Interim Inspector-General of Live Animal Exports. The Pastoralists and Graziers Association has called on federal Agriculture Minister David Littleproud to “take a deep breath” before rushing through the recommendations of the ASEL review report, and consider the long term implications of the new standards on the Western Australian livestock industry. PGA president Tony Seabrook said the latest recommendations represent a significant change for the live export industry and should not be put through without proper consideration of the economic impact they would have on producers who rely on a vibrant live export industry. “The Minister especially needs to consider the financial impact of these new recommendations on the viability of our exporters, producers, and other associated industries, and our relationship with our international trading partners,” Mr Seabrook said. 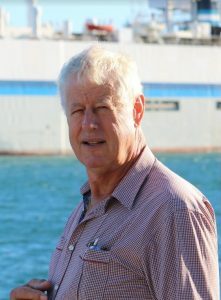 Mr Harvey-Sutton said confirmation that the regulator will enforce a three-month hiatus in sheep shipments to the Middle East during the Northern Hemisphere summer months further demonstrates that ALEC is proactively driving reform, “because it is a policy that exporters initiated last year.” The industry-led moratorium will be implemented by the regulatorfrom June 1, 2019. “We’re determined to achieve ongoing improvements, built on the genuine care producers, exporters and importers have for the animals in our supply chains. “Exporters are showing a willingness to drive positive change to secure a sustainable future for the livestock export industry and to ensure producers who rely on the trade have certainty and confidence for the future,” Mr Harvey-Sutton said. The department said the current ASEL standards are being updated with the committee’s recommendations. The department will implement the recommendations this year, with increased space allowances on vessels required as soon as practical. The department said a review of the standards relating to livestock exports by air will be undertaken in 2019. For the full ASEL review report and the departmental response visit http://www.agriculture.gov.au/animal/welfare/export-trade/review-asel. I know we are leaders in the industry, but do these groups that force these changes upon us realise that our sheep and humans survive in hot conditions through out our country anyway? I was a shearer and never knocked off early due to heat; in temperatures of around 46-48 degrees Celsius.